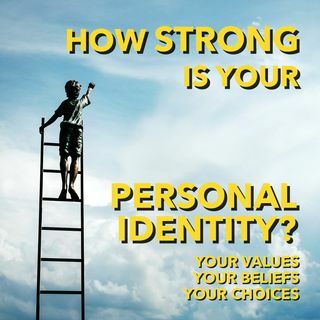 How strong is your personal identity? If you're feeling lost and want to strengthen yourself and your direction in life, don't miss tonight's show. Joining me live in studio is Reginald Harvey, author of Anatomy of a Patient, will be discussing the importance of confronting your life head on and making the most of every moment no matter what.